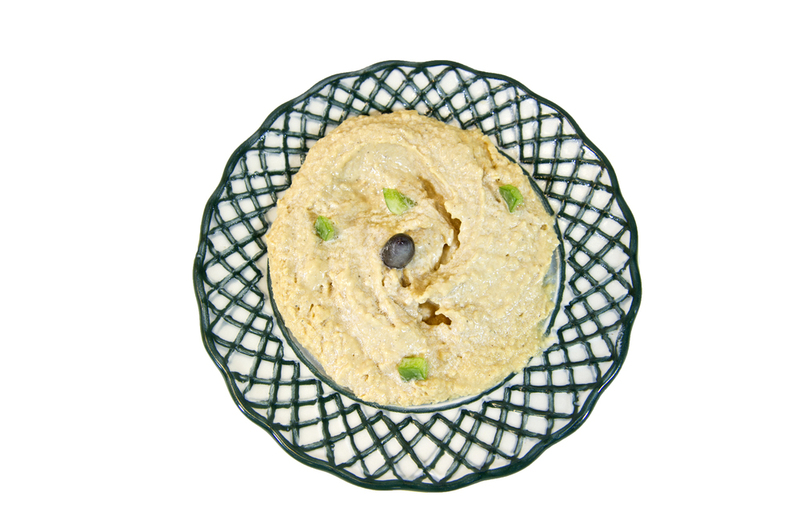 Ahlan Wa Sahlan & Welcome to King Pita Palace! King Pita Palace, the home of fine Middle Eastern cuisine. Here, we are dedicated to promoting the spread of Middle Eastern and Mediterranean culture throughout Rutgers University and its neighboring campus. Our passion for natural and healthy products is stronger than ever. 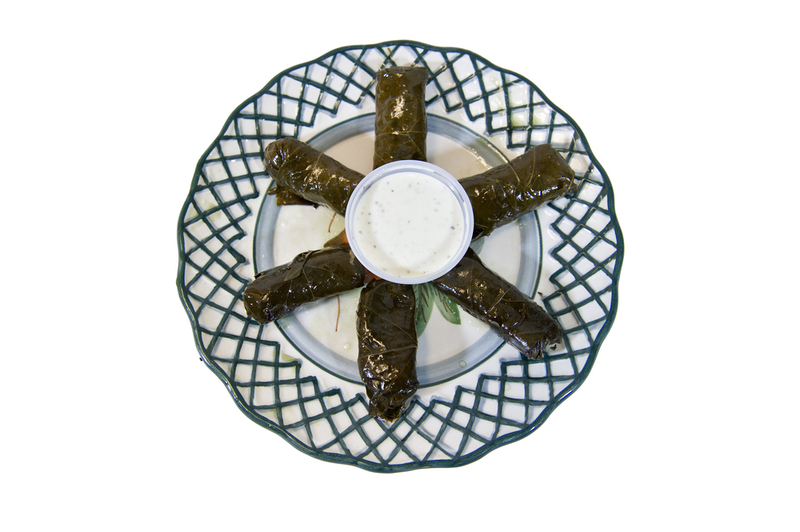 A variety of delicious platters, appetizers, salads, and wraps are offered at King Pita Palace, including many vegan and vegetarian styled dishes. 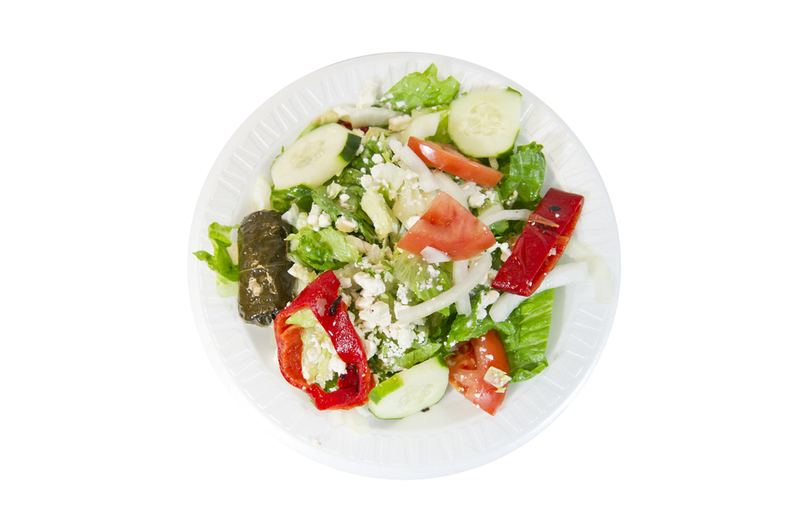 We also provide high-quality catering service to Rutgers University and its surrounding area. We will be more than happy to assist you in all your catering needs. Thank you! ALL PITA WRAPS ARE MADE WITH SALAD & COMPLIMENTARY SAUCE. PITA ARE SERVED WITH SIDE & LARGE DRINK OR AQUAFINA. 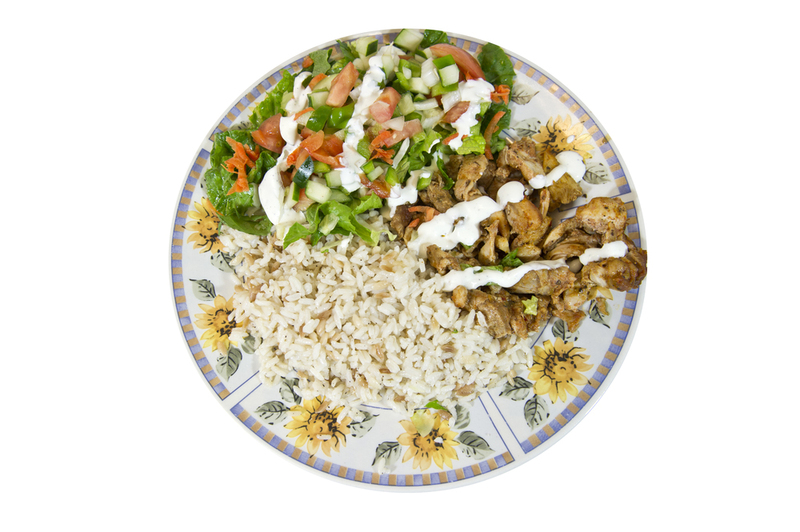 Welcome to King Pita Palace, the home of fine Middle Eastern cuisine. 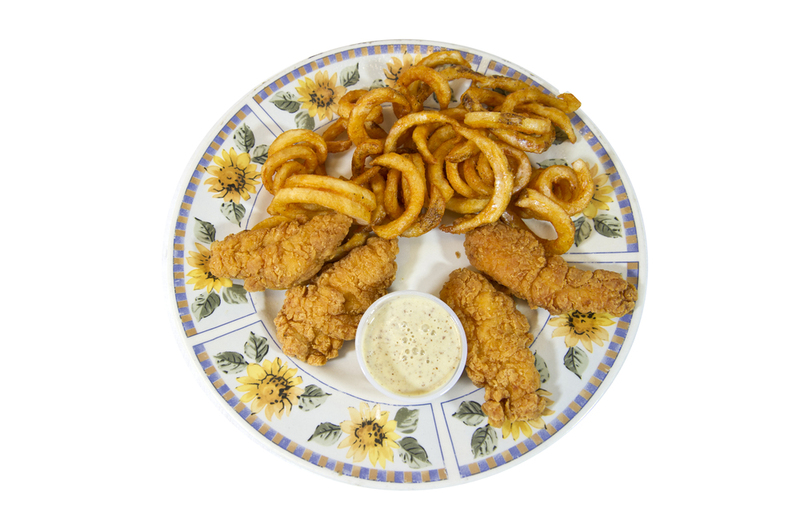 Since 1983, we have been providing our customers with high-quality, affordable, and unique catering needs. 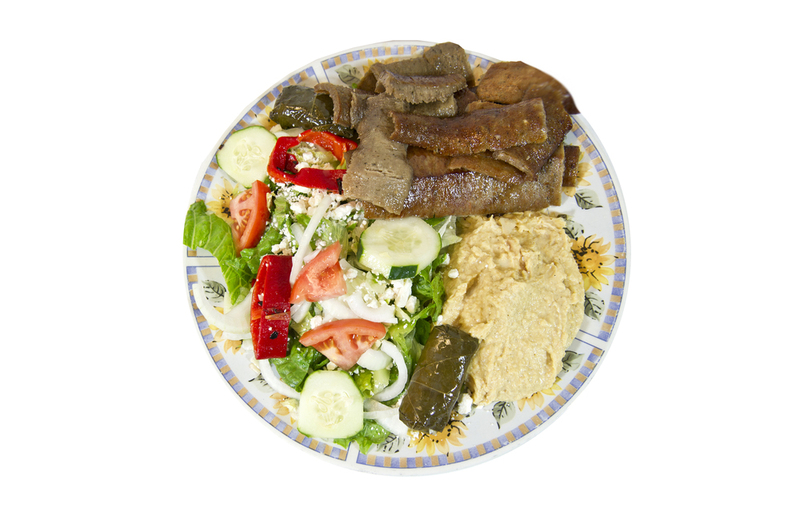 At King Pita Palace, you will find everything you need for any occasion, big or small, breakfast, lunch, or dinner! See our catering menu below and create your own affordable package including your choice of platters, appetizers, salads, beverages, and desserts. Depending on your personal budget and desires, we offer flexible choices and prices. We will include all set-up requirements and necessities, including various paper goods, utensils, table cloths for food tables, and condiments. We're happy to help! Please contact us at (732)-565-3800 and we will assist in planning your event and help make the celebration extra special. Please note that any final changes can be made 12 hours hours prior to an event. Any cancellations within less than 24-hour notification may result in a 25% cancellation fee. *Note: We make customized sheet cakes! Step 1: Choose your size: quarter sheet, half sheet, or full sheet.